Schive's expertise and consulting helped to select the optimal battery solution for use in seabed applications. To take a leading position and to bring pioneering technology to the market, there has been a strong focus on «time to market». We were totally dependent on partners like Hans H. Schive. Their capability to understand, respond, to be proactive and to propose battery solutions that met or exceeded our requirements has been key factors for our success. Since Magseis operates in different parts of the world we are totally depended on competitive conditions and on-time supplies wherever we are. Magseis Fairfield, an industry leading ocean bottom seismic company, has designed and manufactured “state of the art” proprietary technology. 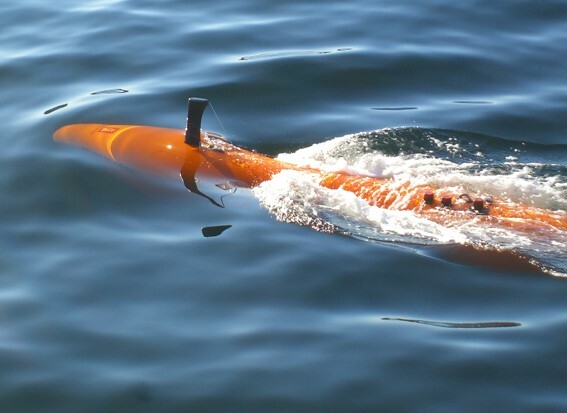 The Marine Autonomous Seismic System (MASS) consist of in-sea cable and sensor nodes, offering automated handling and download of data. The MASS sensors are powered by lithium primary batteries with a number of requirements for optimal performance over a long period of operations, as well as the impotance of the safety aspect. Magseis Fairfield has from the start of development of the MASS sensor program, used Hans H. Schive’s competence and consulting related to selecting the optimal battery solution for use in seabed applications.